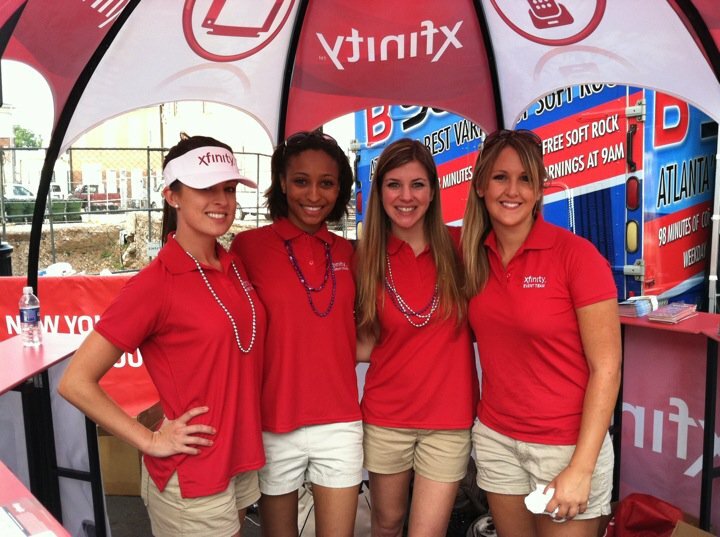 We’re an engagement marketing agency that helps our clients connect in a personal and passionate way with consumers, create brand interest and generate opportunities for incremental revenue. 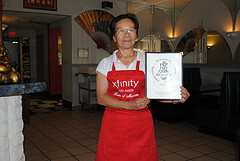 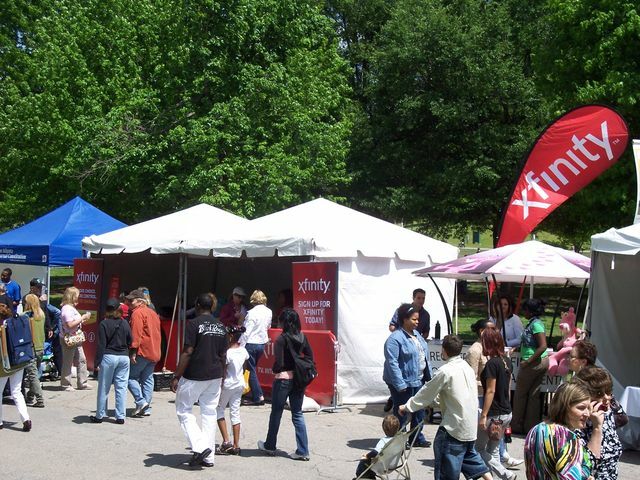 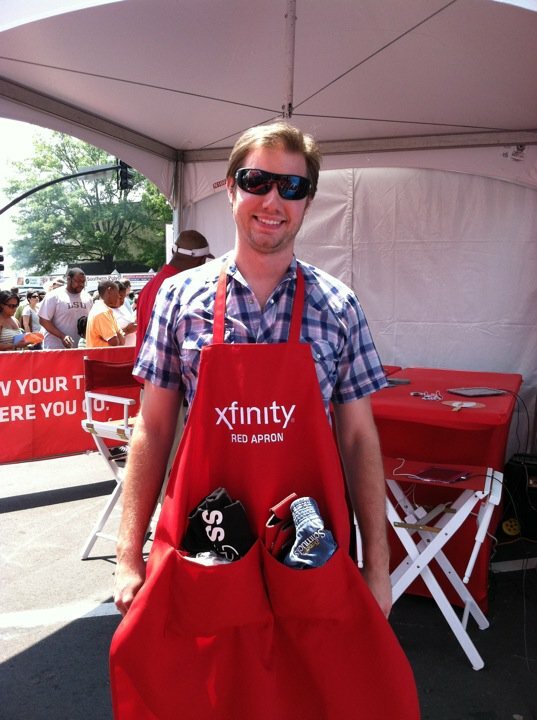 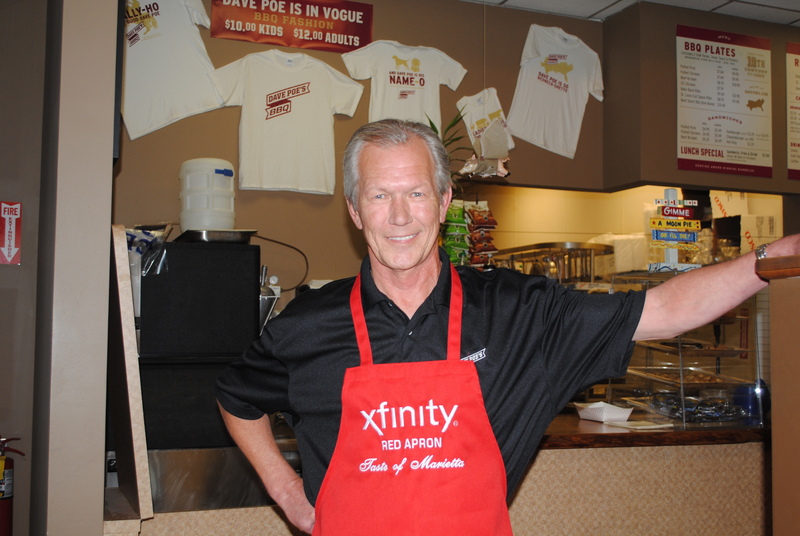 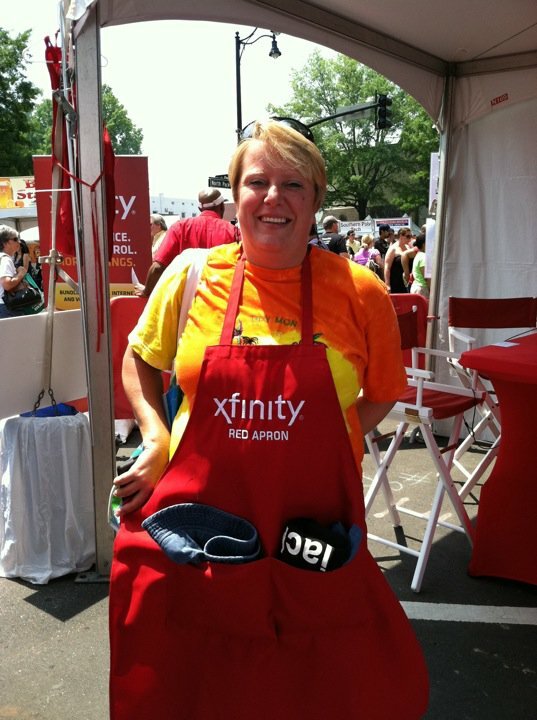 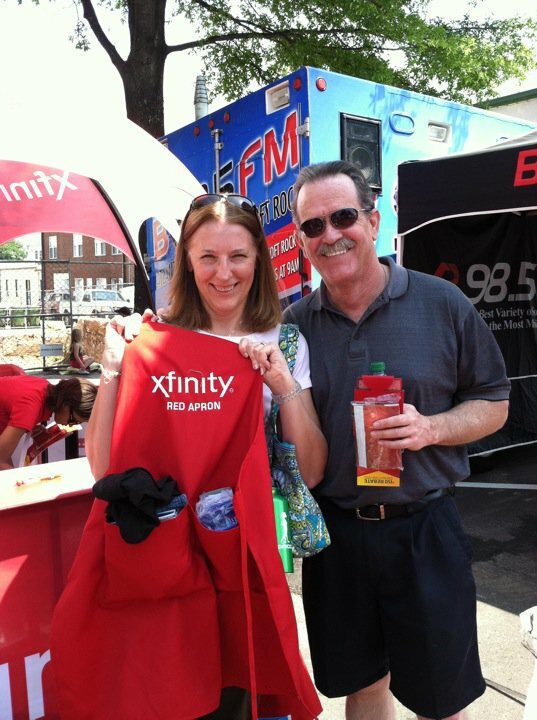 The XFINITY Red Apron offers the chance to win top-rated dining and entertainment, unique access to local chefs and celebrities and many outstanding prizes. 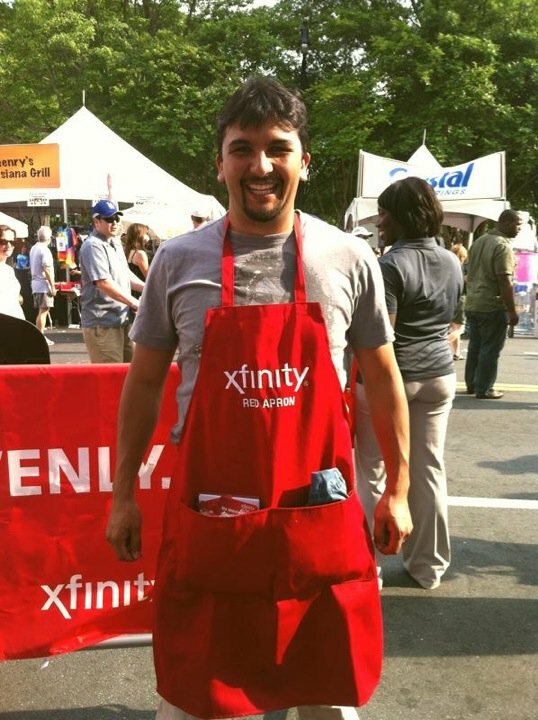 Who will win this coveted item that is loaded with tickets, restaurant vouchers, unique recipes, and passes to events and valuable prizes from XFINITY partners? 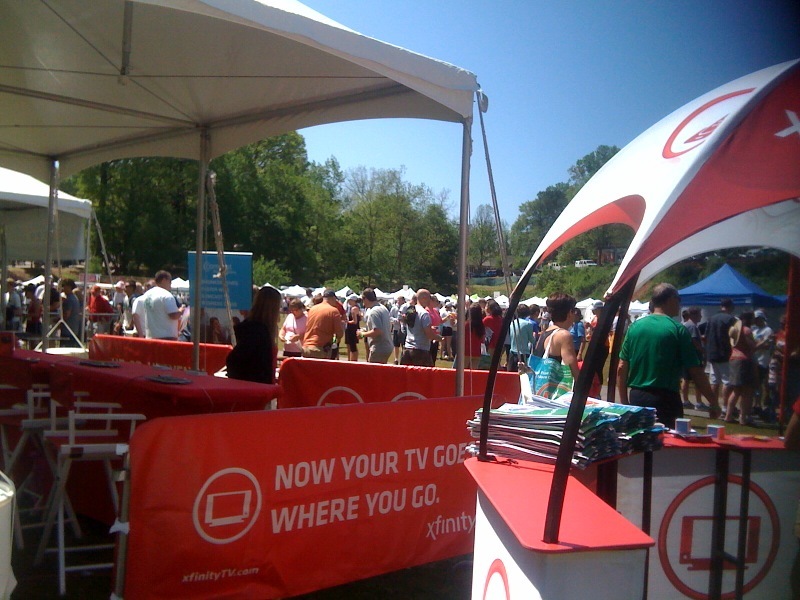 Simply register at a Taste of/Food Festival event in Atlanta and on Facebook, have your name drawn and take it home!